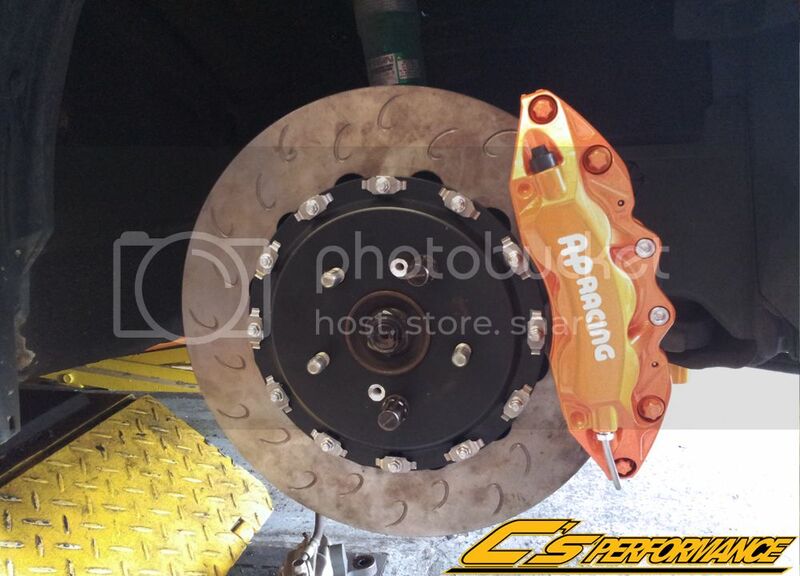 Here i have a photo thats telling you which is real AP & fake AP Racing. 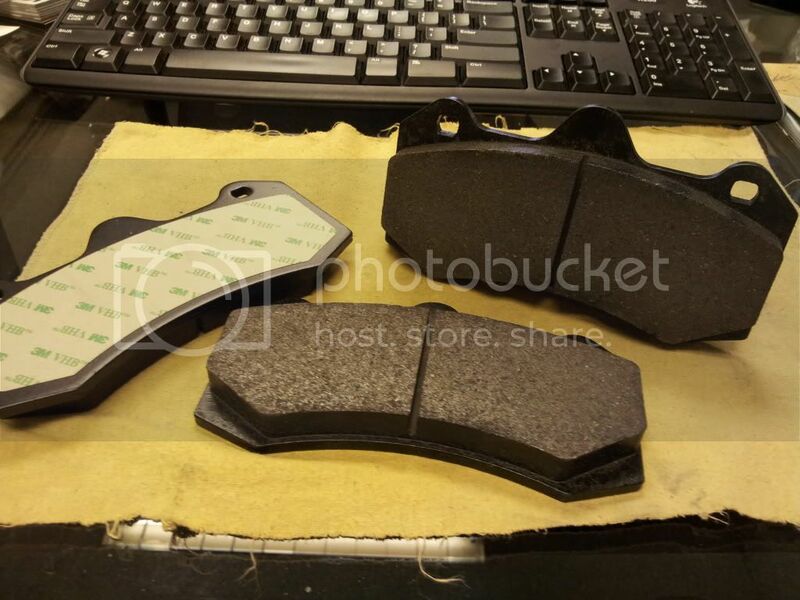 On the left side is Real AP Racing & the right side is Fake AP Racing. 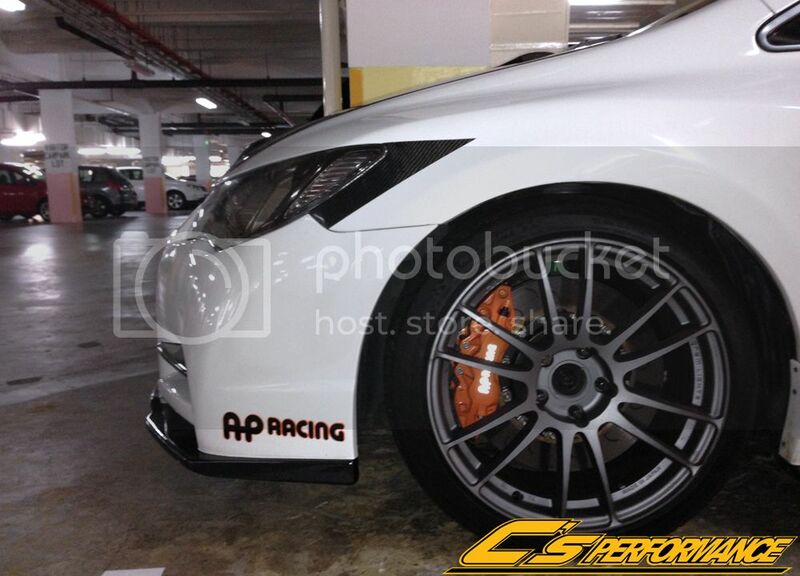 - On the left you can see the words "AP Racing" & the right side "AP Racing" have some difference. 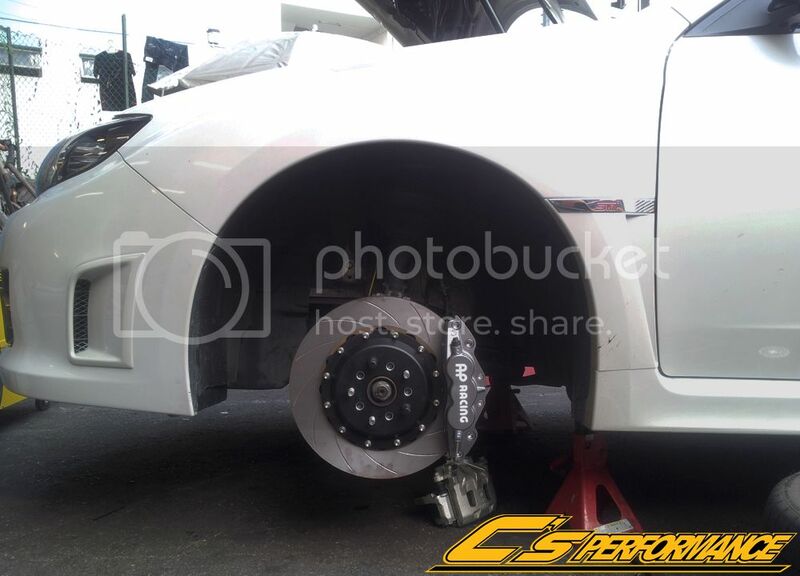 - All AP Racing will come with series number and this series number can be link to AP Racing headquarters. 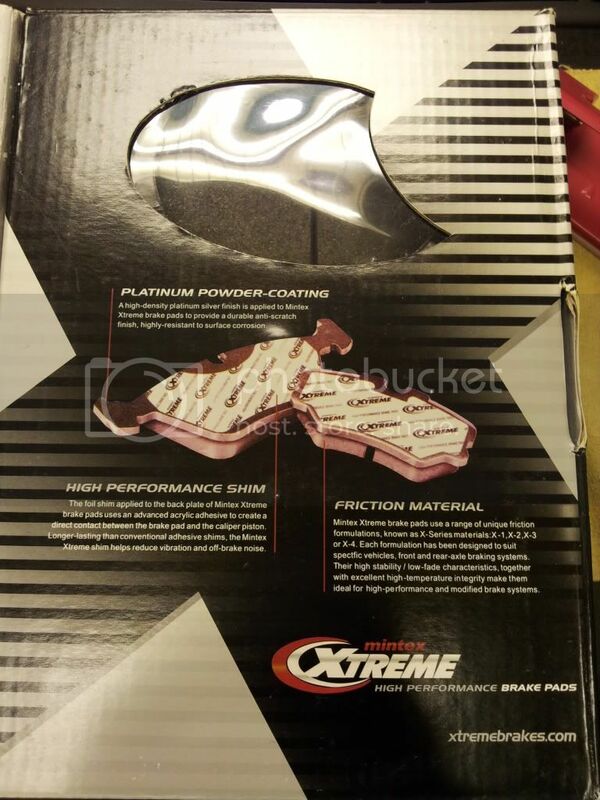 - Fake AP Racing brake fluid tube is black & Real AP Racing brake fluid tube is come in chrome. 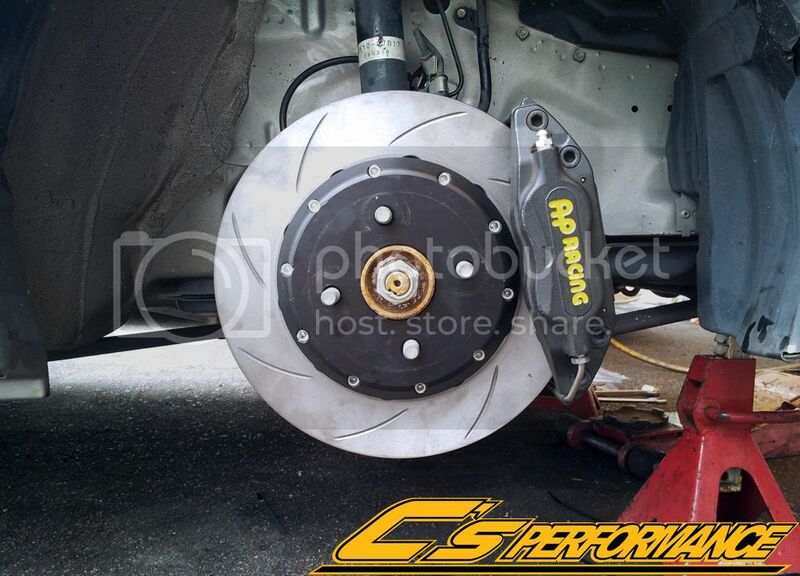 Please be beware of Fake AP Racing on the market!! 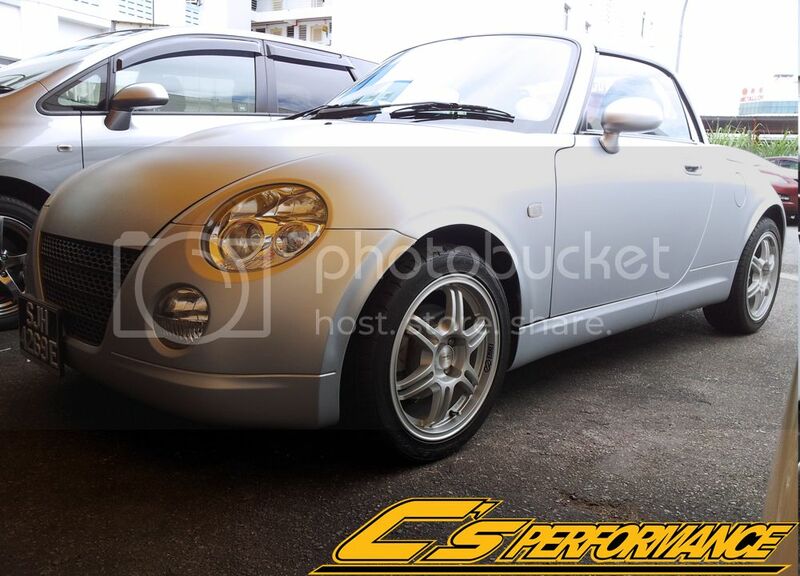 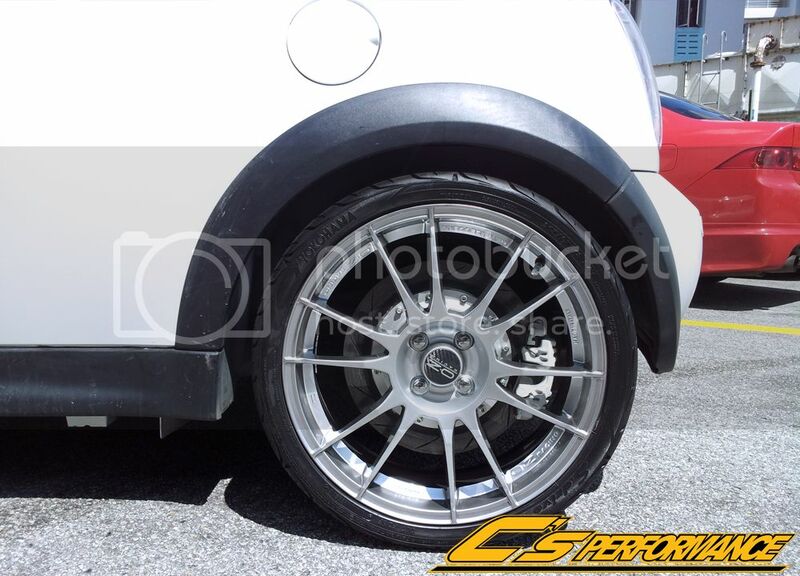 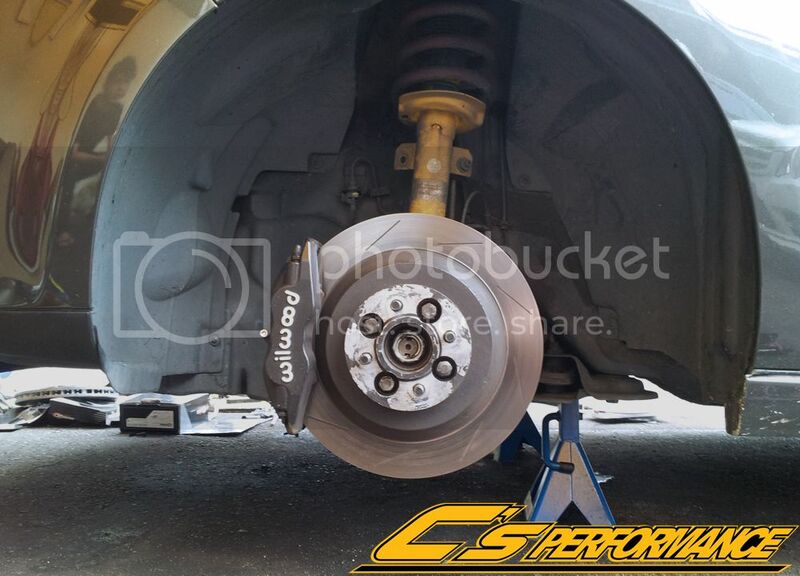 Promotion For This Month 15th~30th Jun For AP Racing CP5555!! 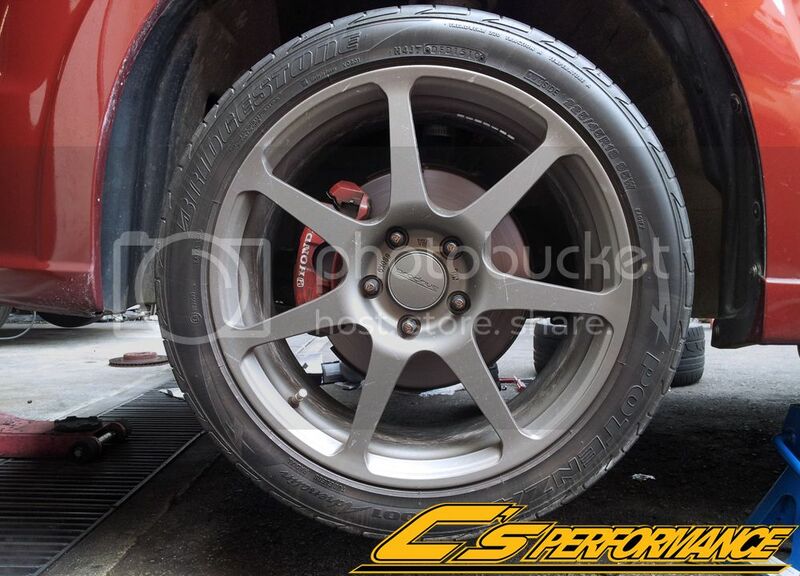 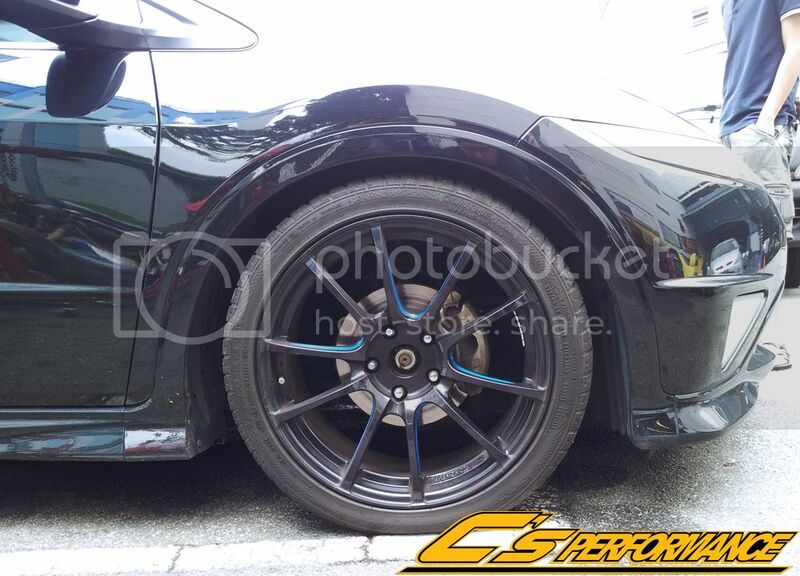 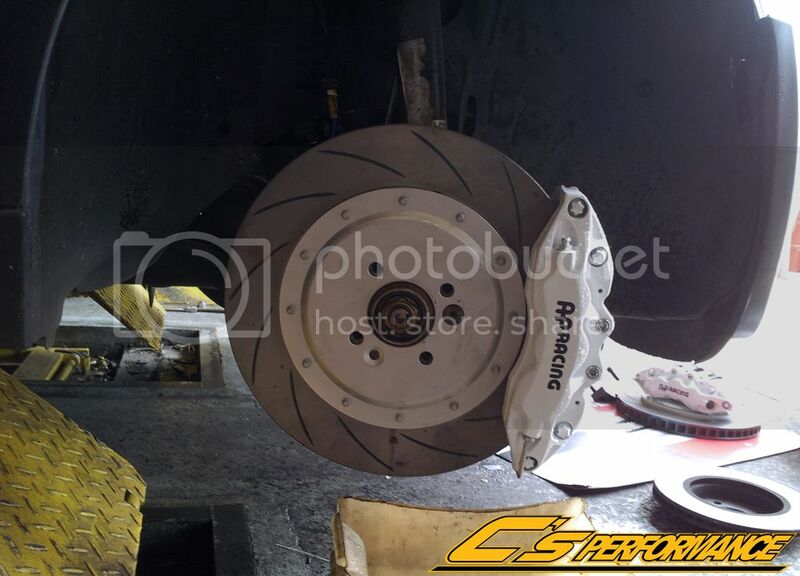 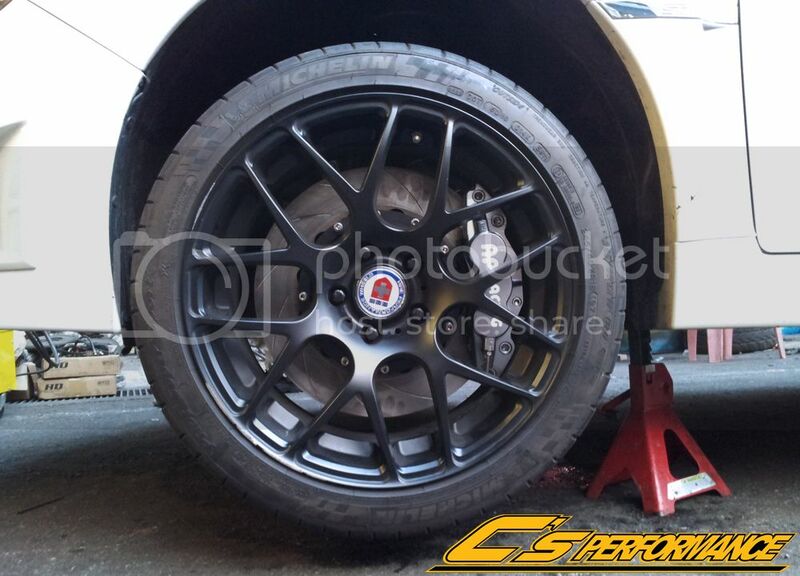 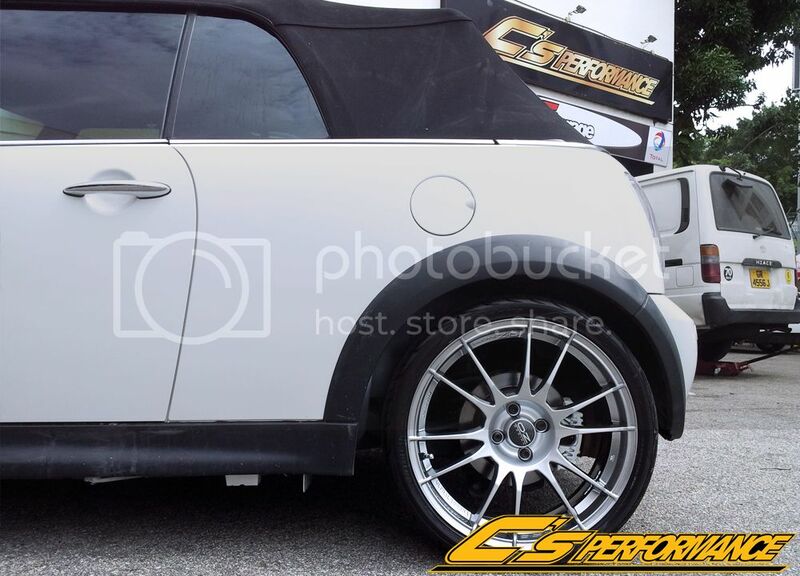 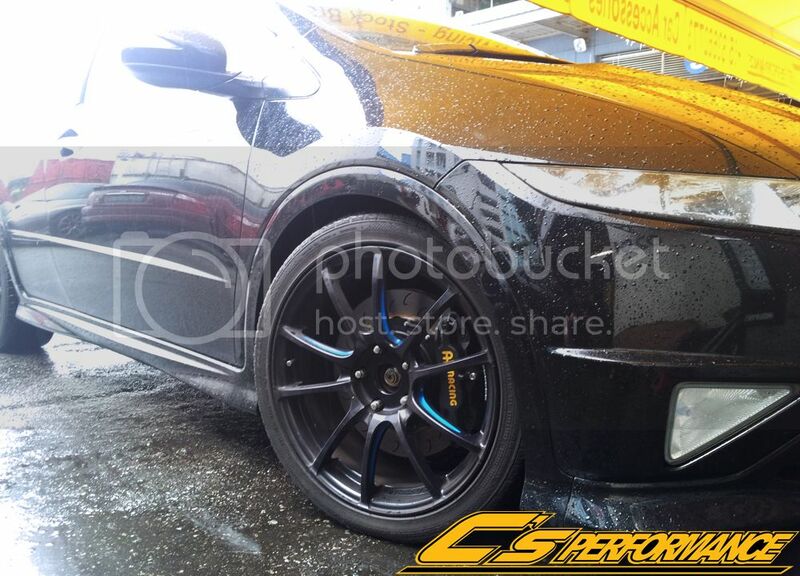 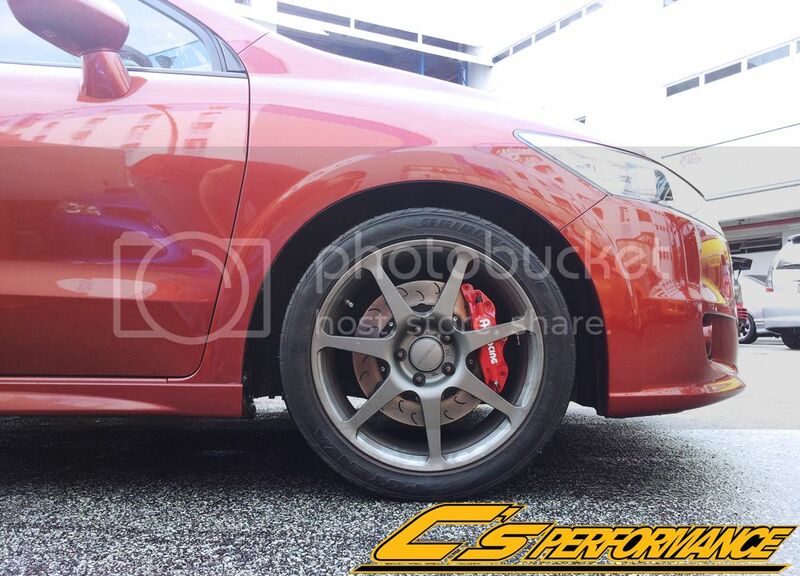 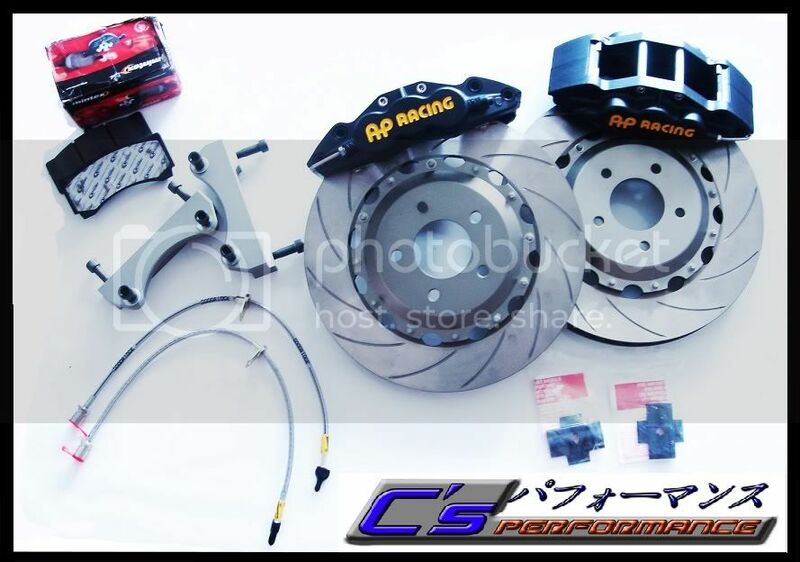 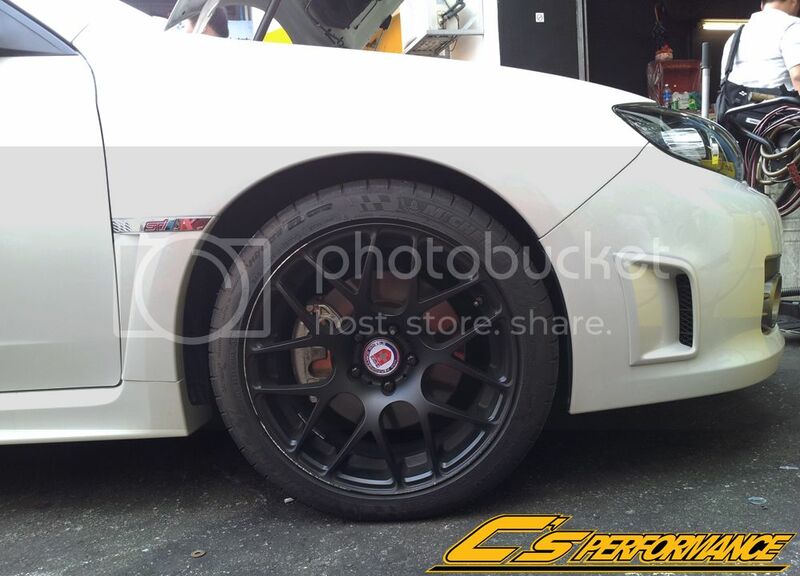 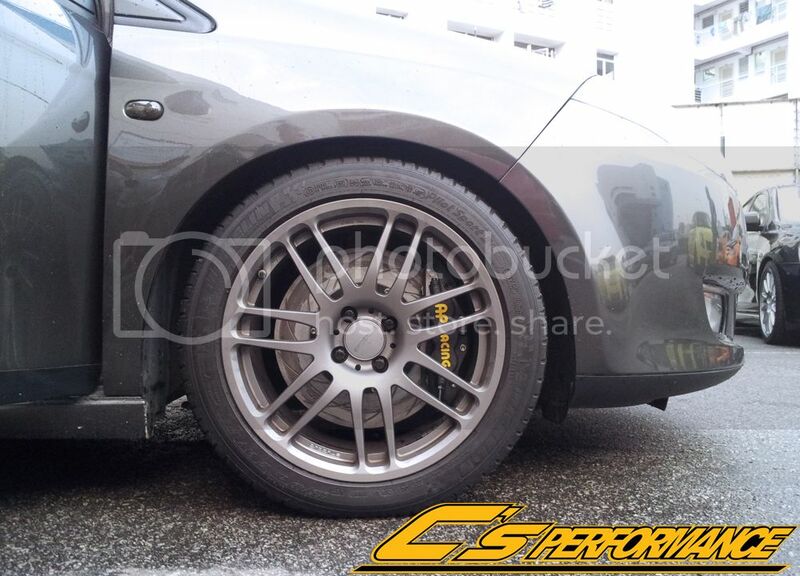 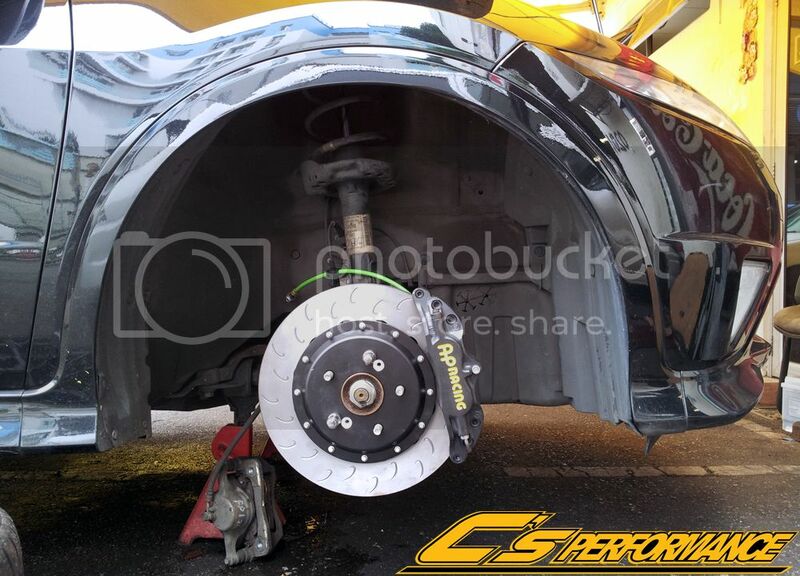 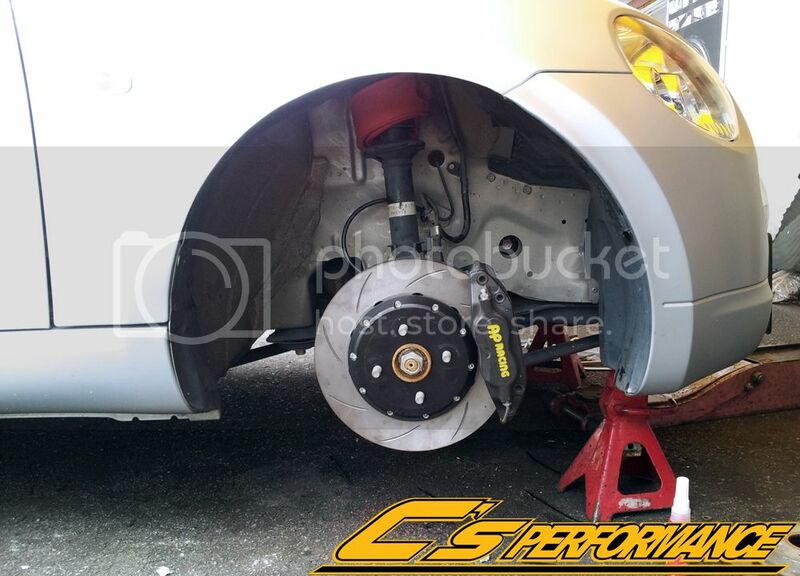 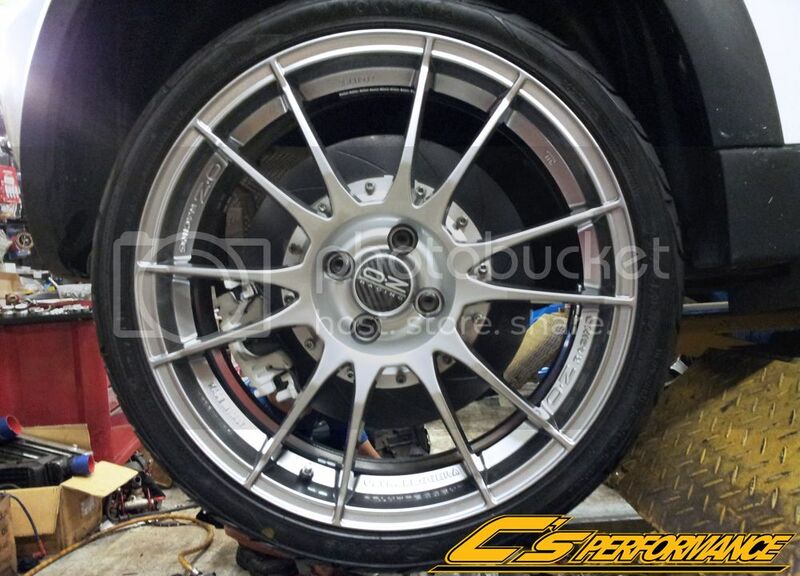 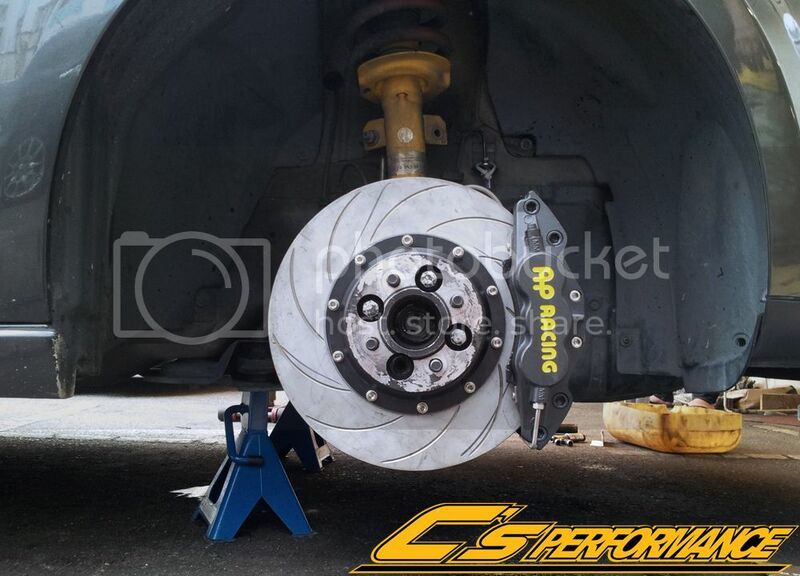 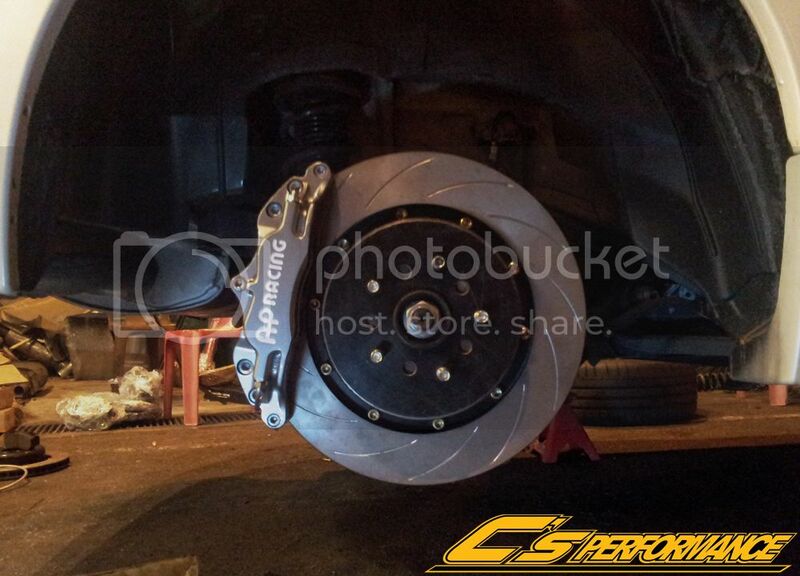 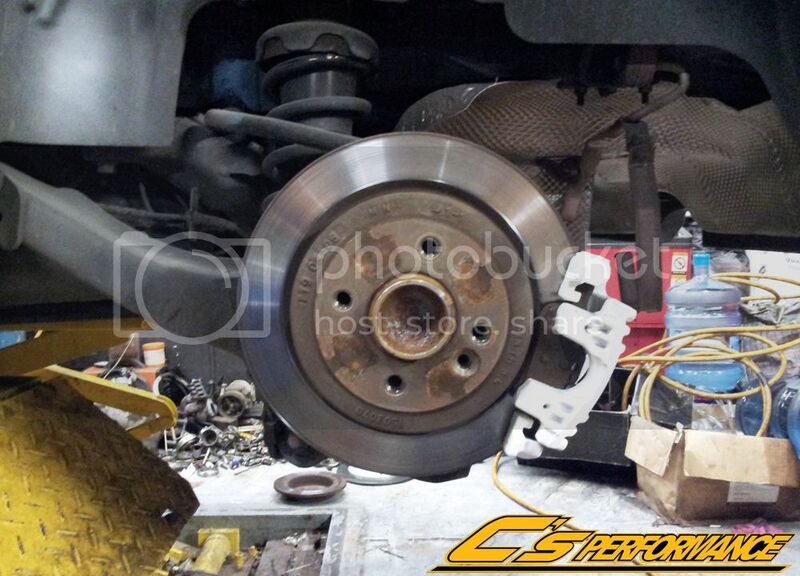 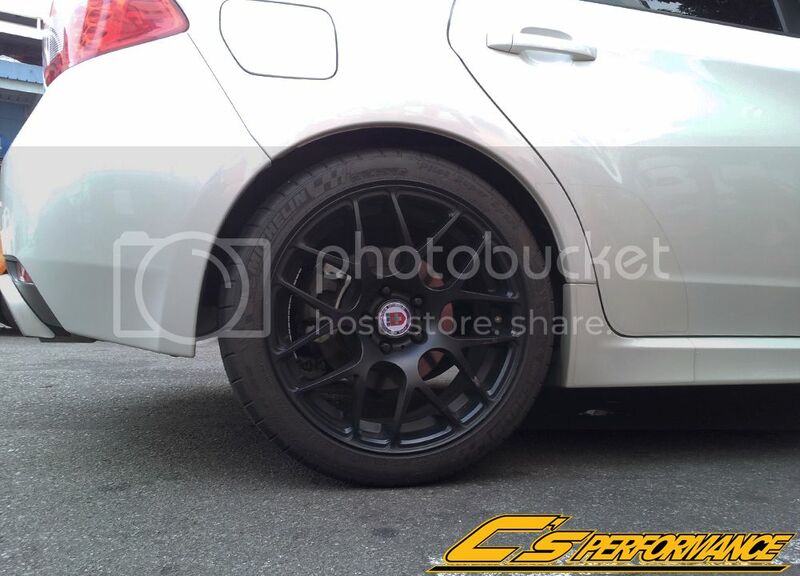 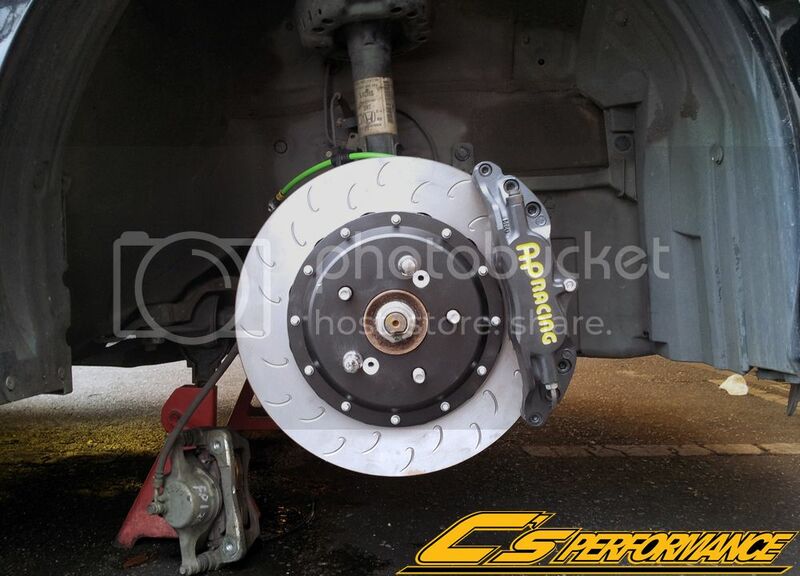 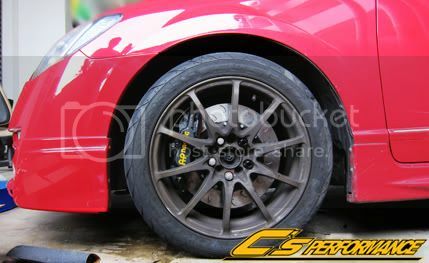 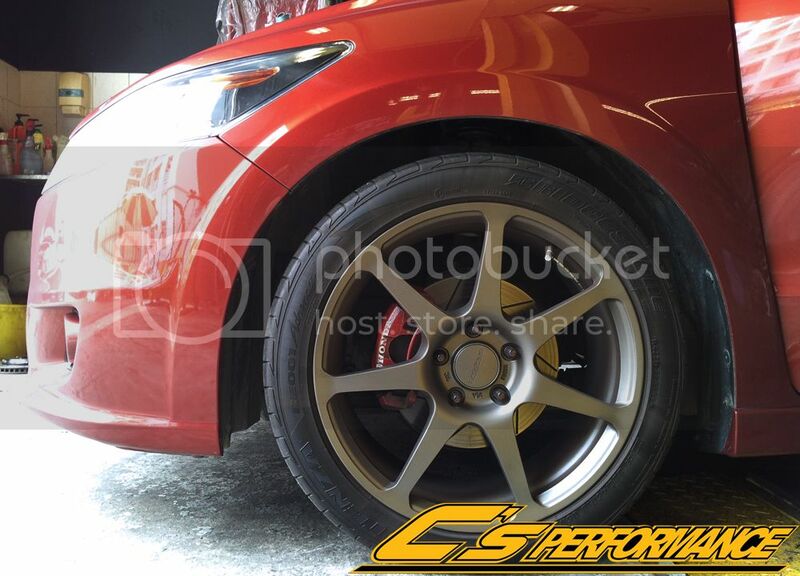 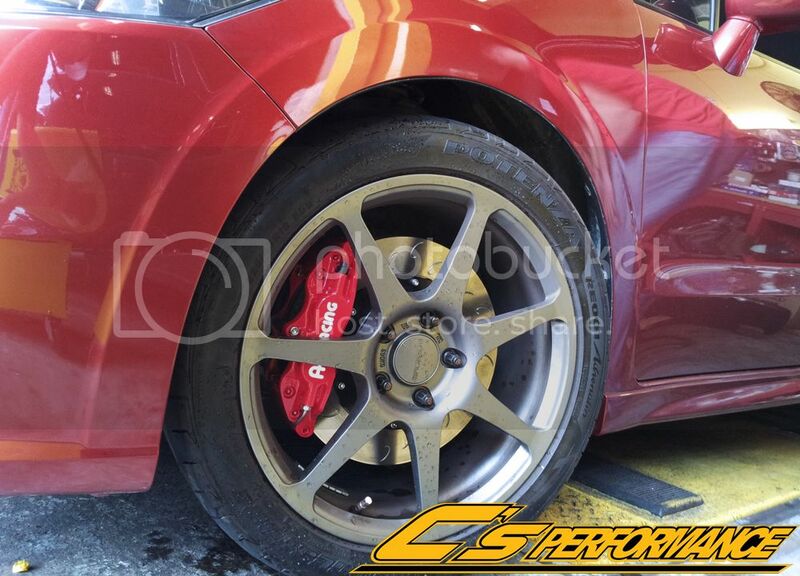 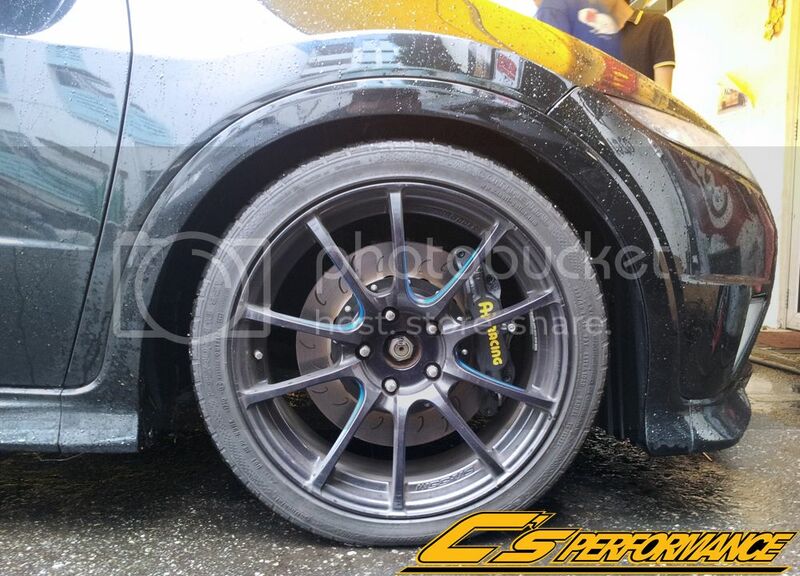 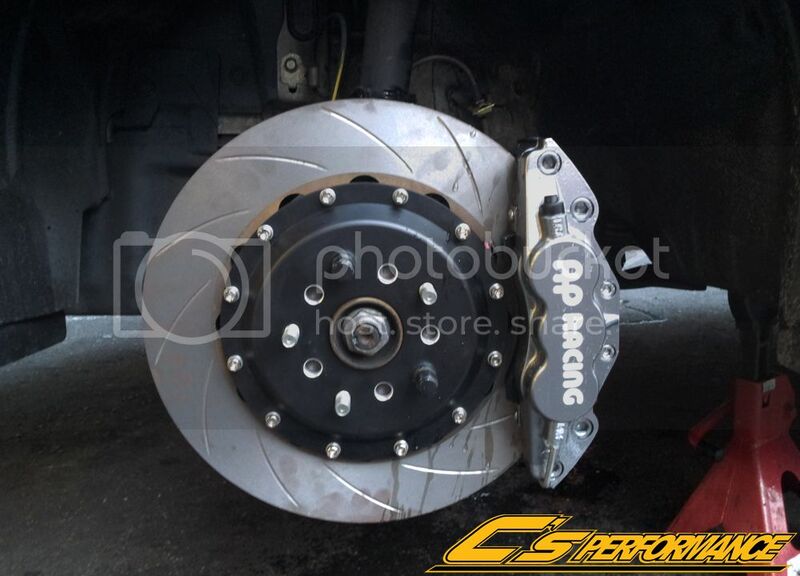 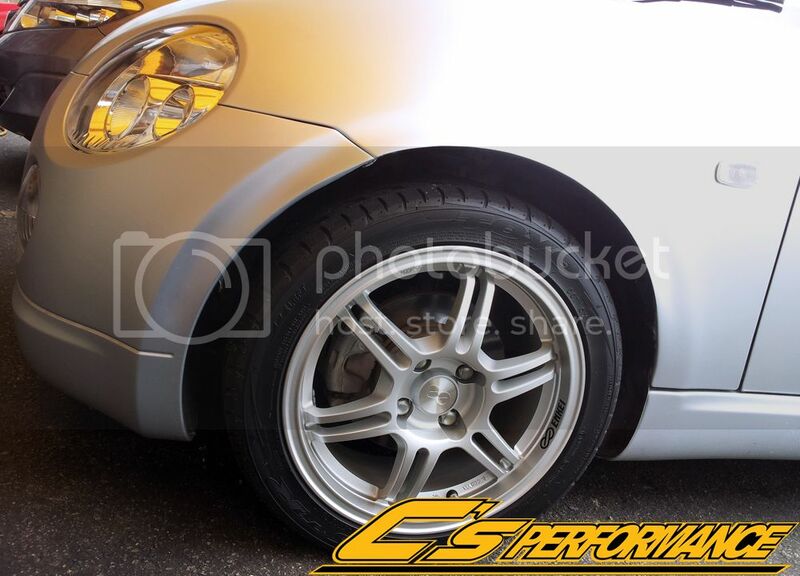 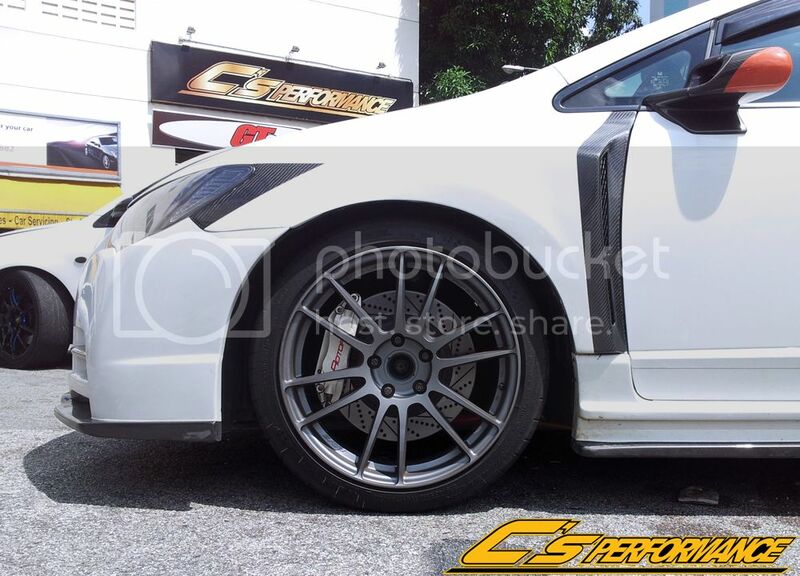 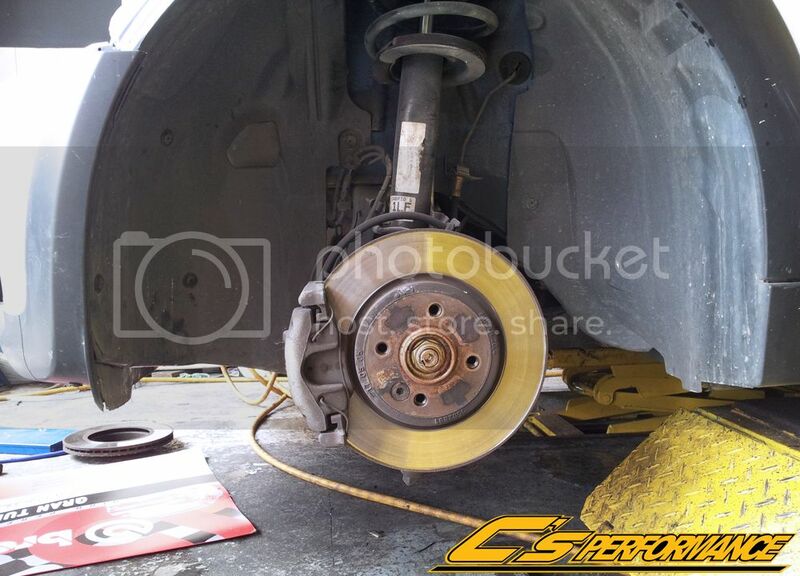 AP Racing Brake Kit CP5555 6 pot come with 330x32mm rotor, Mintex brake pad, CBS SSBH & Bell / Bracket!! 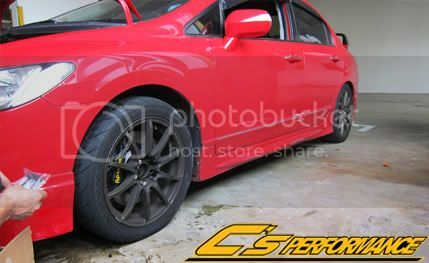 U.P is $5200, NOW ONLY AT $4200. 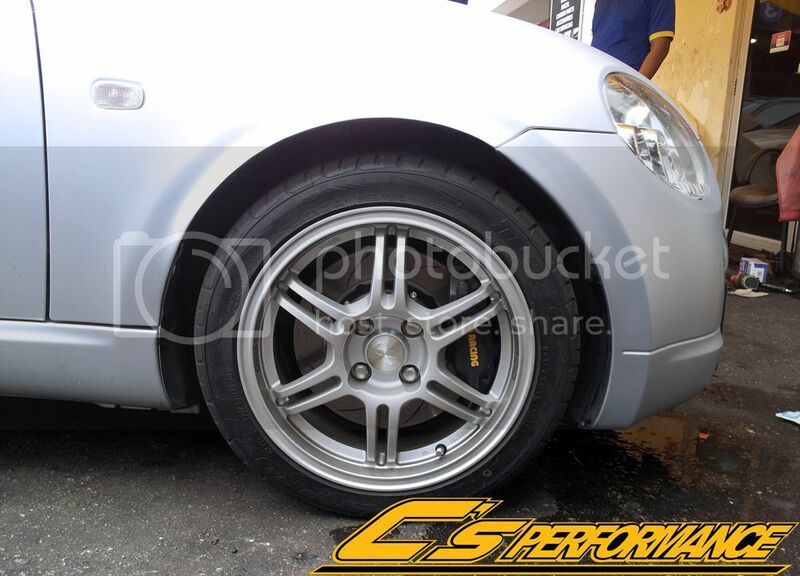 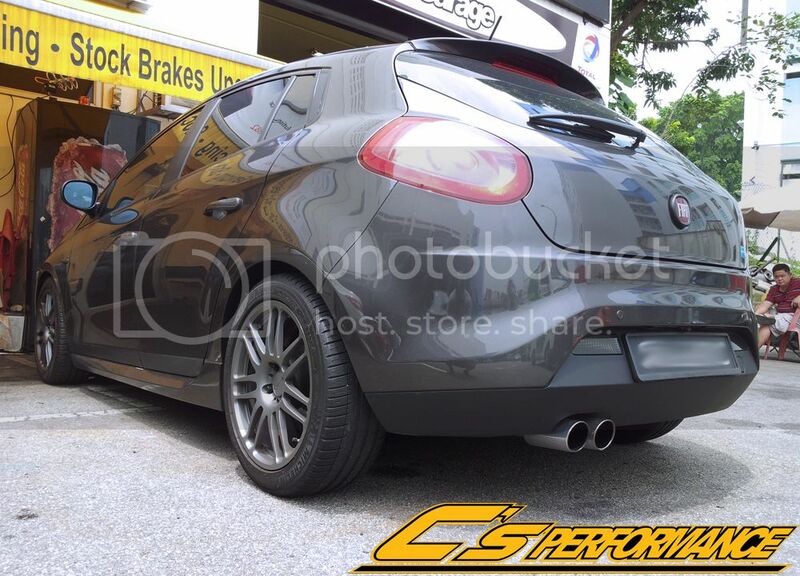 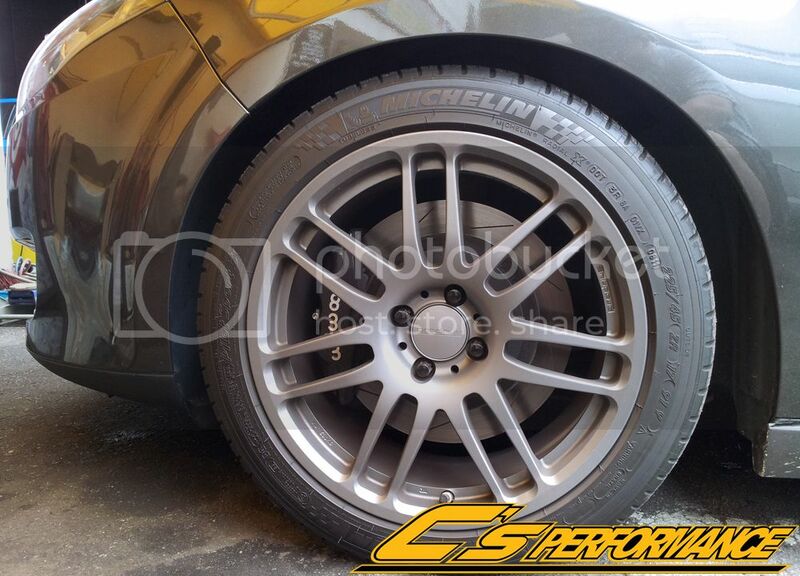 Fiat Bravo T Jet Fix AP Racing CP 5555 with 330mm rotor. 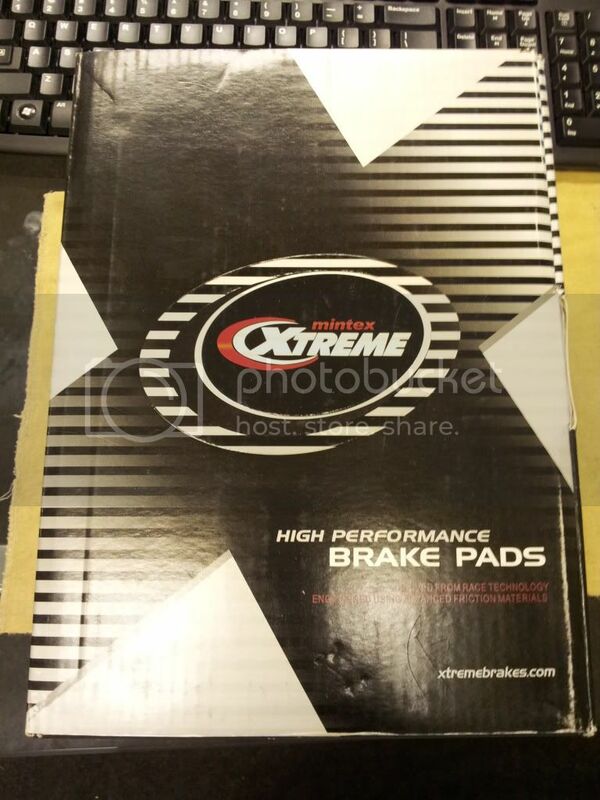 SALE ON MINTEX XTREME PAD FOR AP RACING 5200 & 7040 MODEL!! 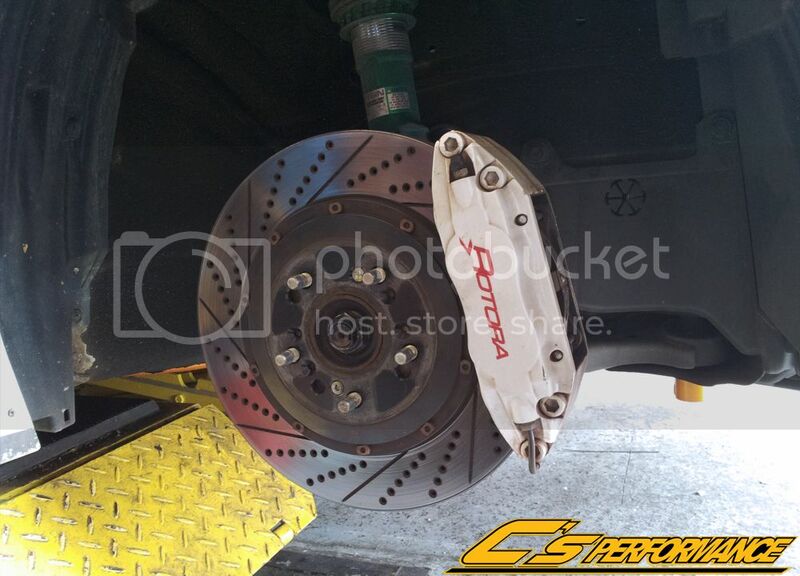 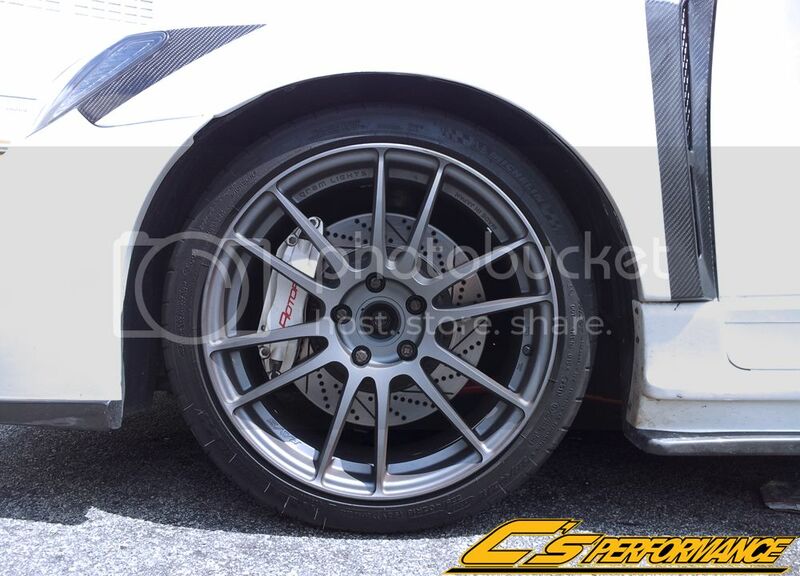 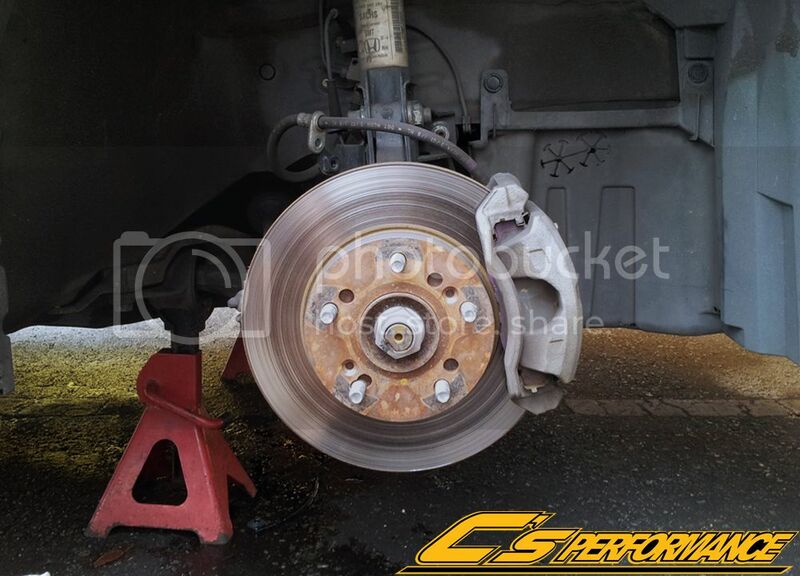 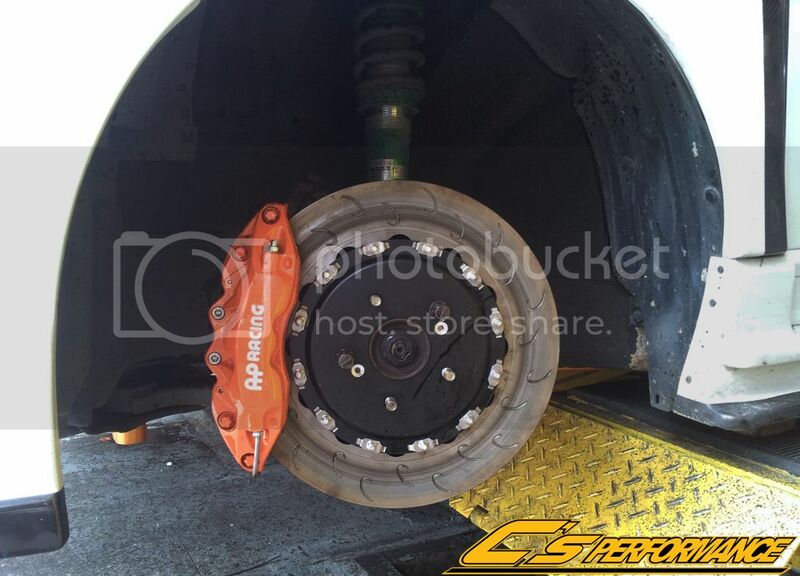 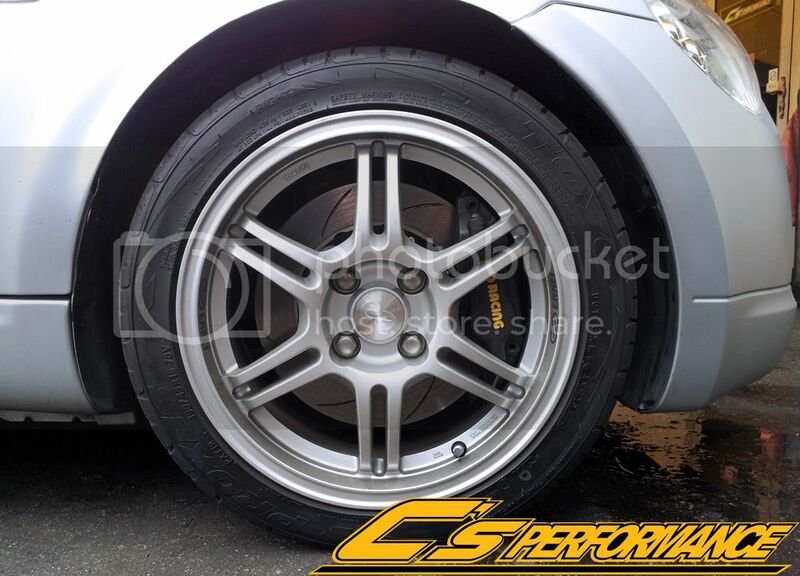 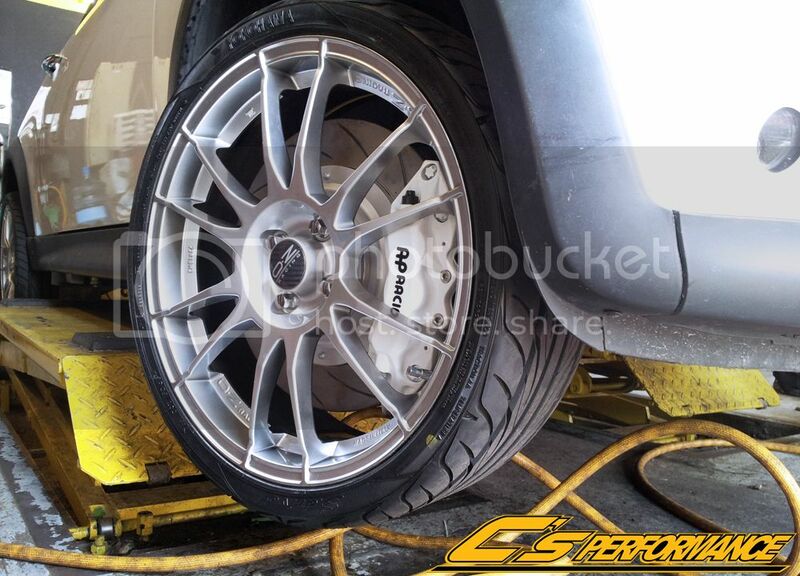 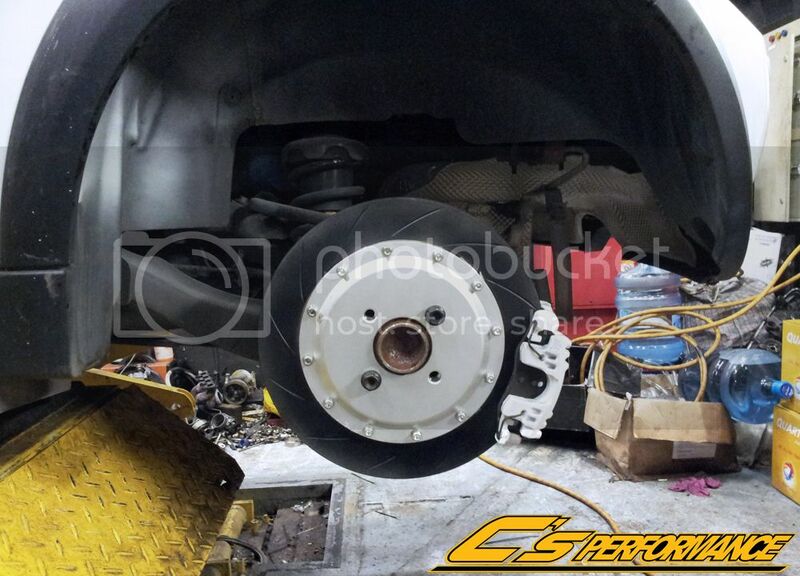 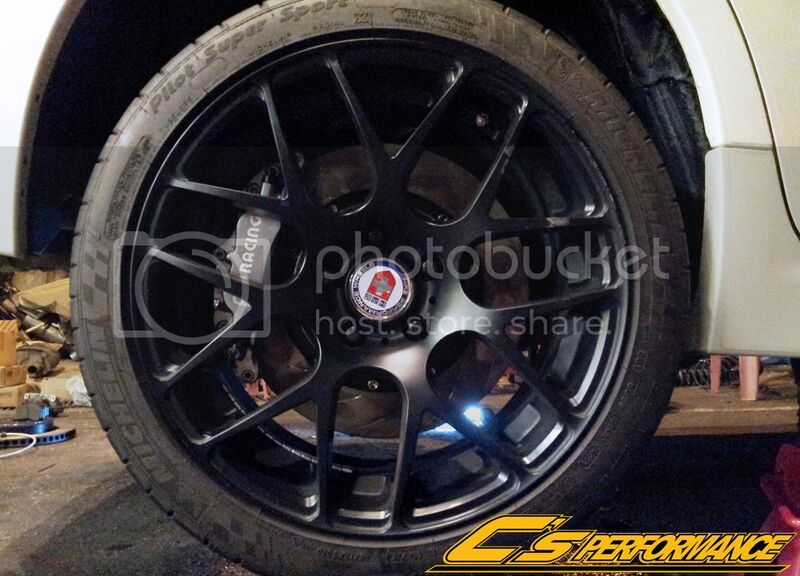 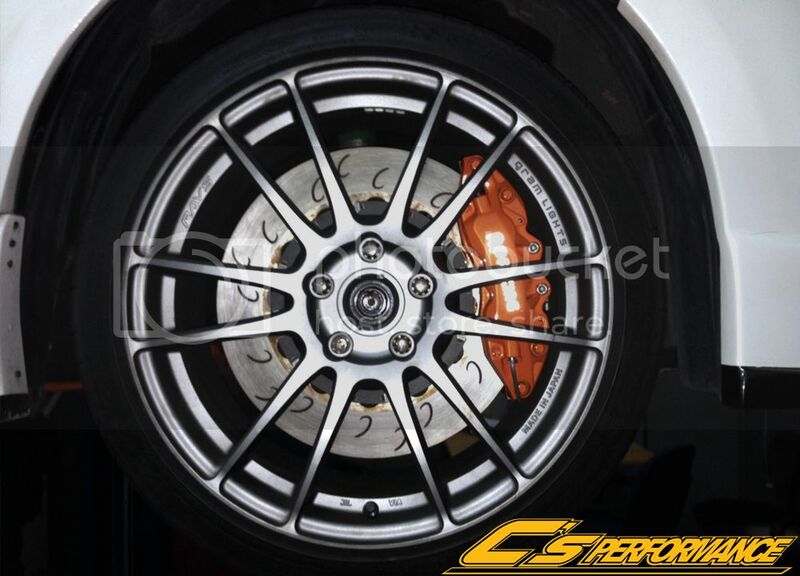 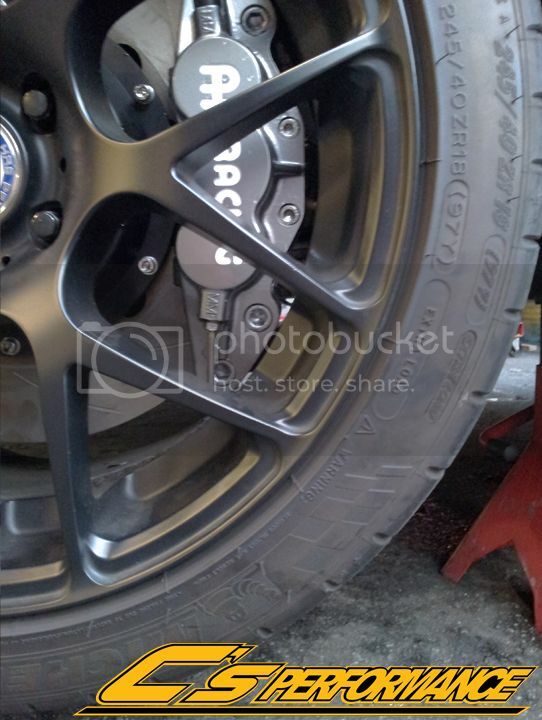 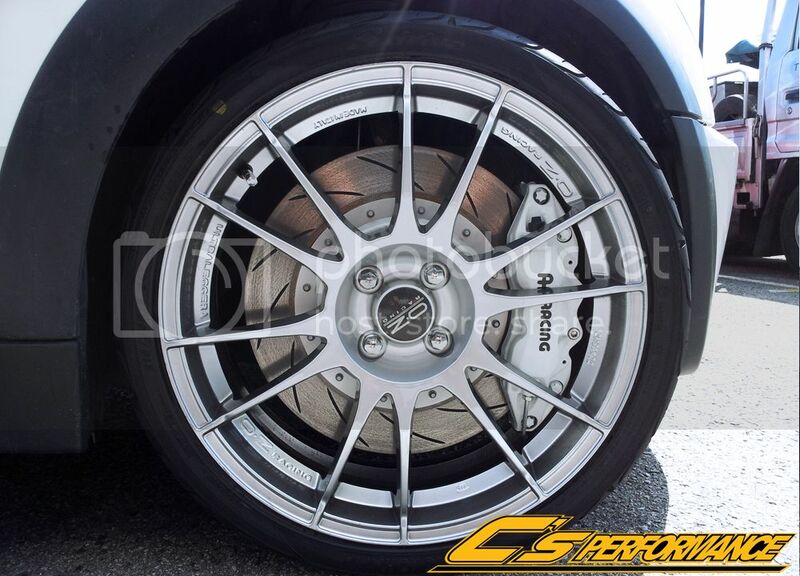 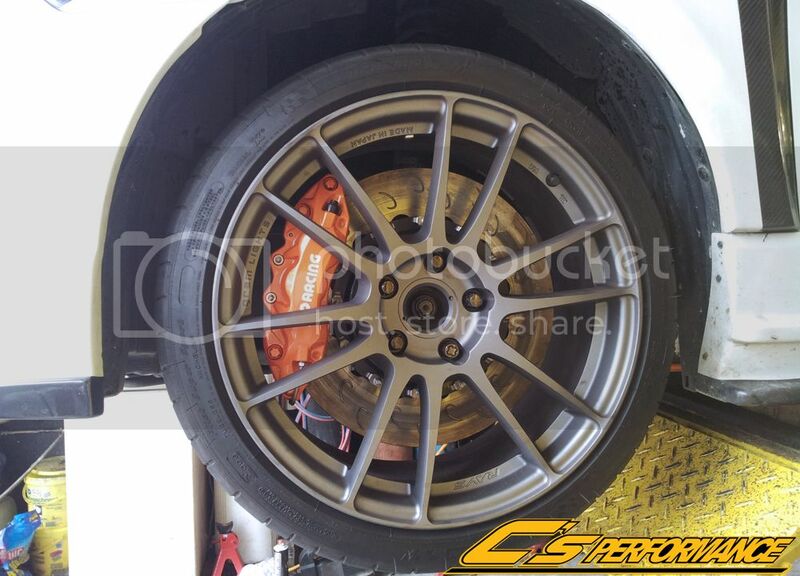 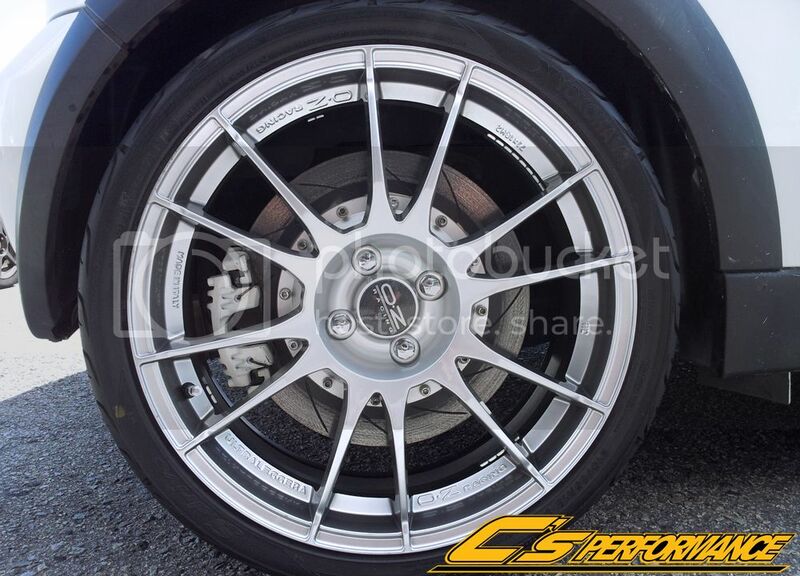 Hi, would like to enquire the above brake kits with 355mm rotors on price for Evo X? 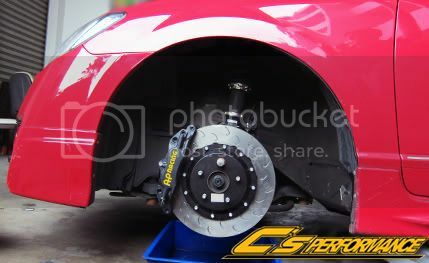 Supply and install? 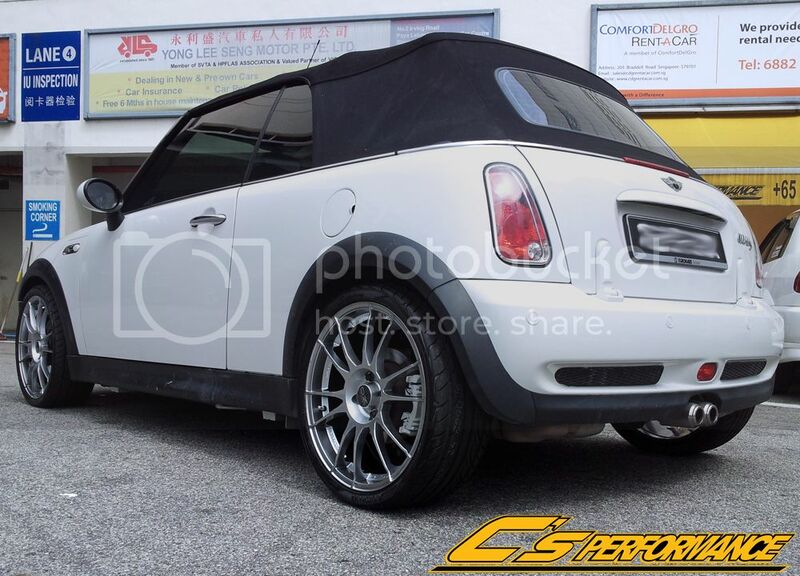 Or cash and carry? 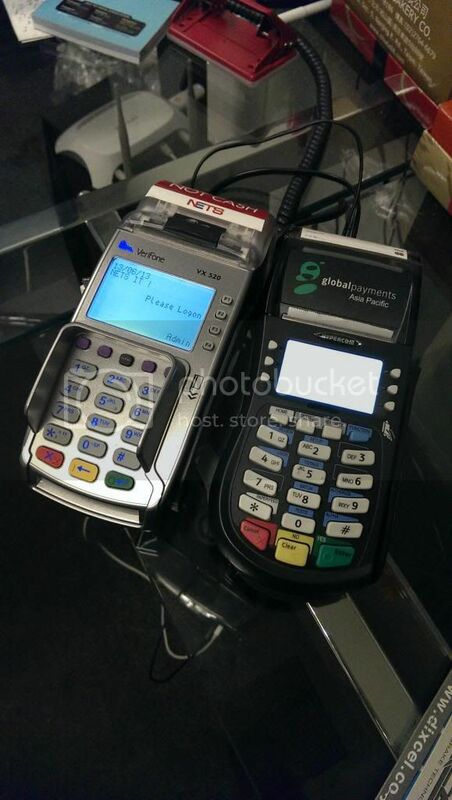 Credit card payment or cash only? 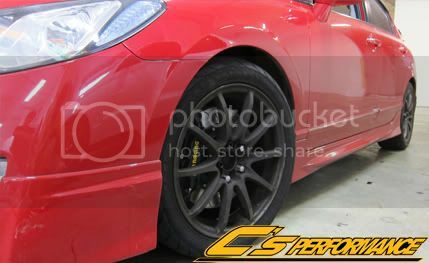 If with shop, could you also let me know address please? 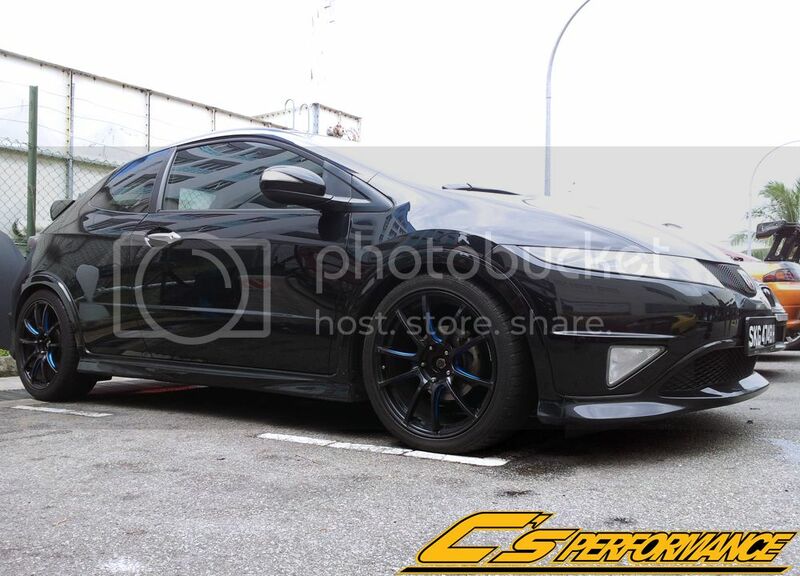 all PM reply. 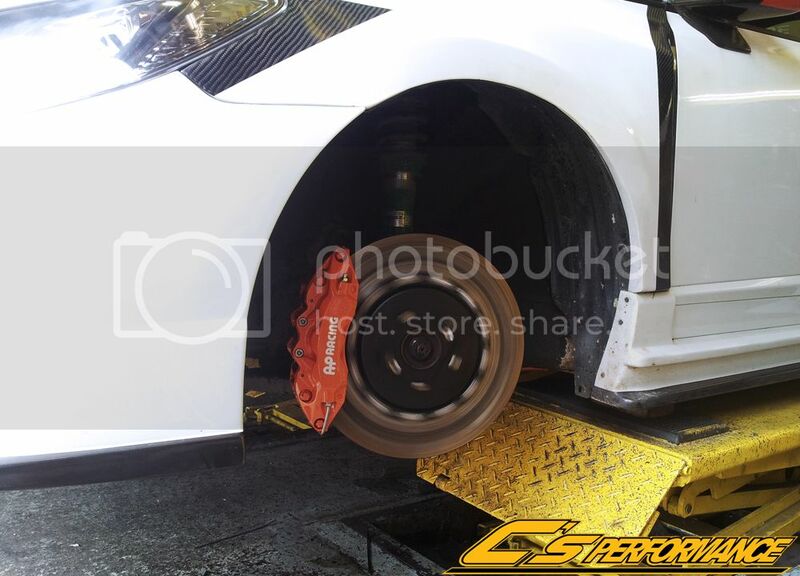 Please check. 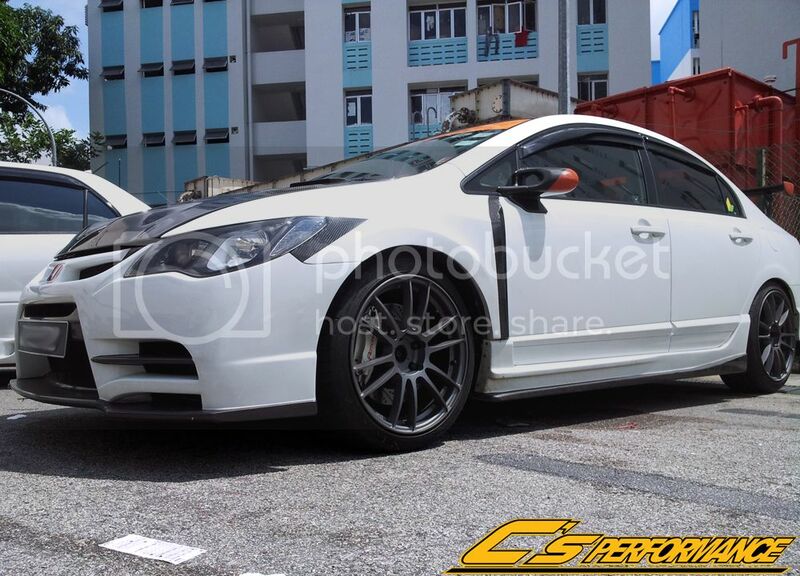 Credit Card & Nets are available at stall now! 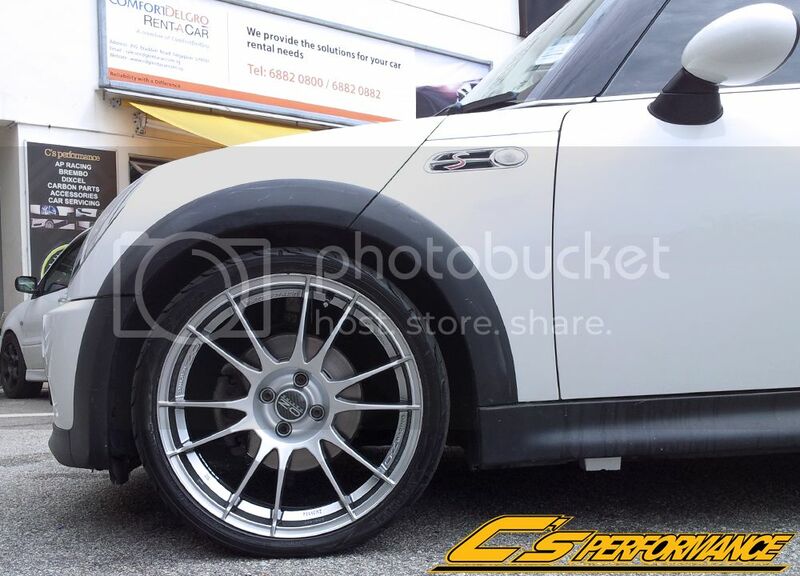 0% Installment plant only for HSBC user only and it's up to 6mth, 12mth & 24mth now! 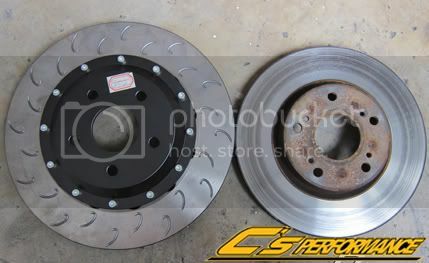 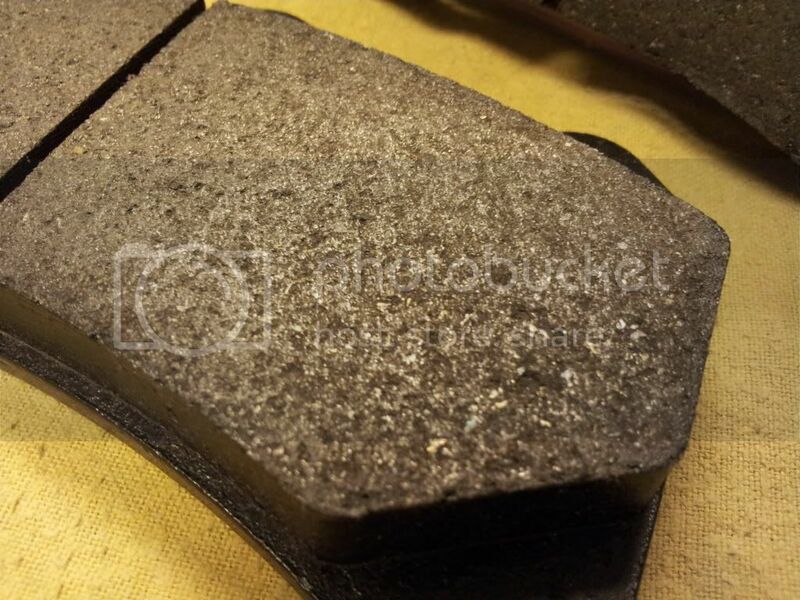 Call us now for more detal @ +65 83662773! 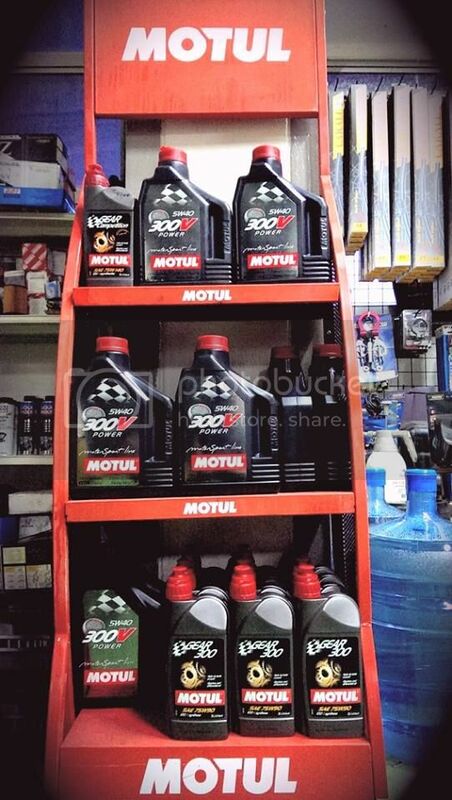 4L now only @ $147 with genuine oil filter! 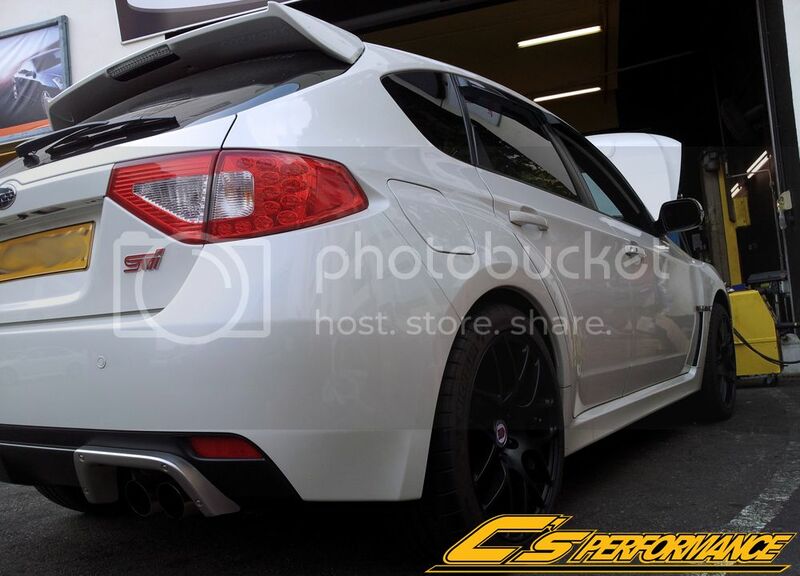 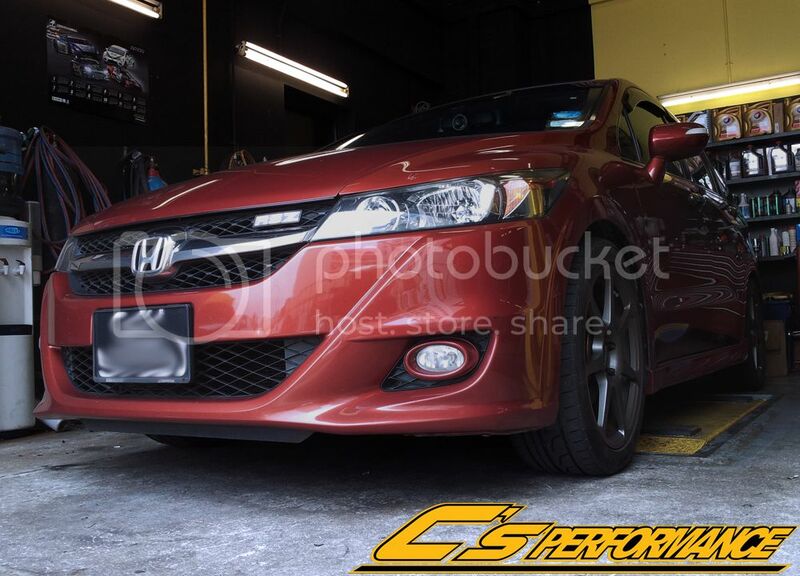 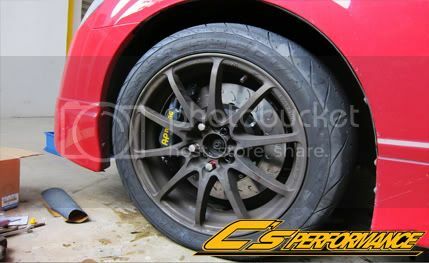 5-40 (NA) & 10-50 (Turbo) all ready stock! 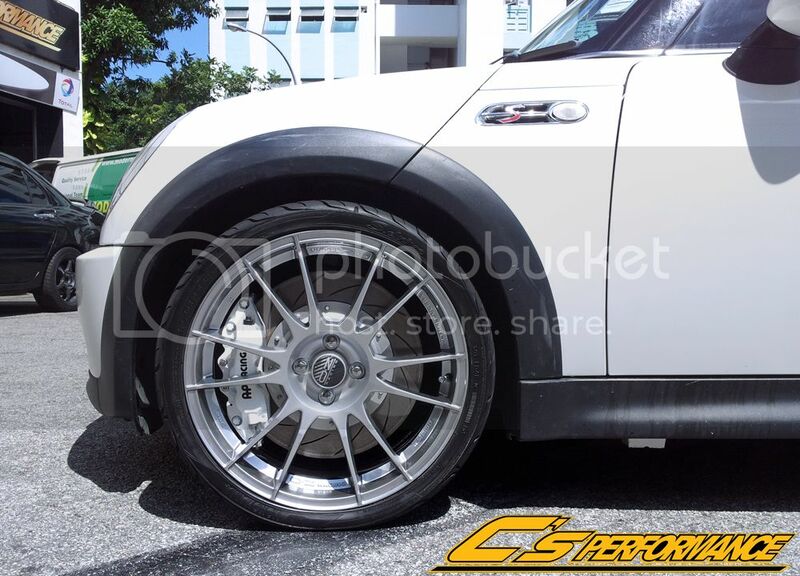 Call us now @ 82980881 or 83662773 for more detail!